Start taking classes at Elite Training Tulsa and other studios! Elite Training is a locally owned and operated company who provides private personal training services through a team of highly specialized fitness professionals inside the most exclusive personal training facility around. Elite Training is 100% committed to meet the needs and wants of every individual who is looking for lasting results. Elite Training provides the personal service you need to get the results you want and improve your lifestyle. Elite Training Tulsa/Broken Arrow is located at 11349 E 61ST ST, #200, Tulsa, OK 74012. 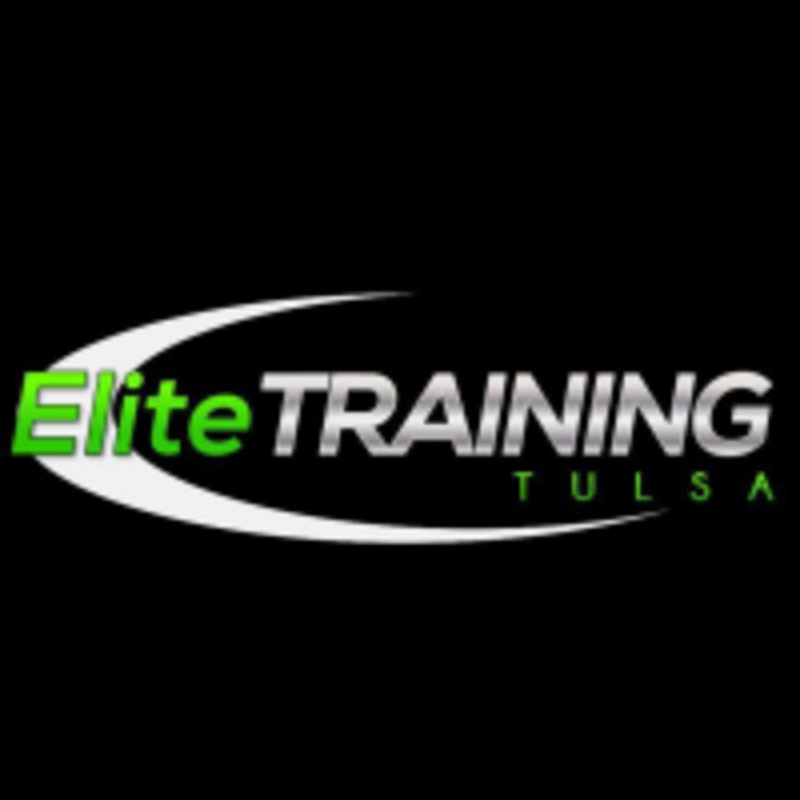 Elite Training Tulsa gym location is on the corner of 61st St. and Garnett Rd, on the border of Tulsa and Broken Arrow. Laura was very helpful and made me feel completely welcomed and comfortable.